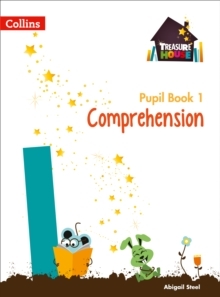 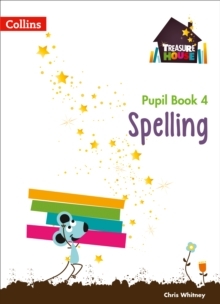 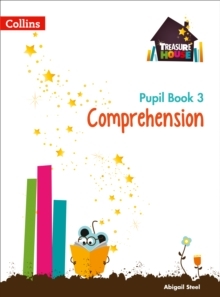 Treasure House Composition Skills Pupil Books are aimed at ages 5-11. They include both classic and contemporary fiction and non-fiction, which stimulate children to think, talk and write for a range of purposes. 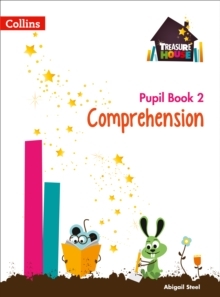 Treasure House Composition Skills Pupil Book 6:- has 20 units- covers all the composition skills in the 2014 National Curriculum- includes a wide variety of fiction and non-fiction extracts, with detailed annotations explaining how each showcases a particular composition skill- accompanies each extract with carefully structured questions, building up to a piece of writing- helps pupils to become assured, proficient writers- provides regular progress checks with 3 review units. 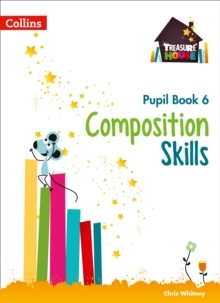 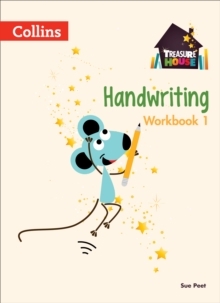 This pupil book can be used with Treasure House Composition Skills Teacher's Guide 6 and activities on Collins Connect for a complete programme to enhance writing skills.